Have you tried anything by Kristine Mason? 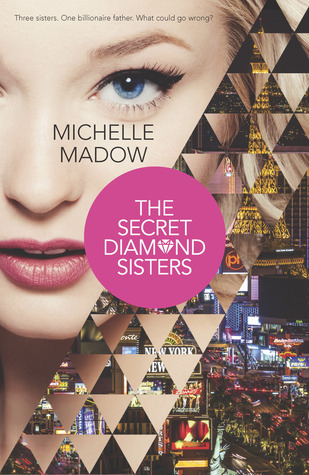 I just read one by Rachel Van Dyken. I don't think I've ever read a bodyguard romance, but these books all look amazing. Thanks for sharing these books! Ohhh fun topic! 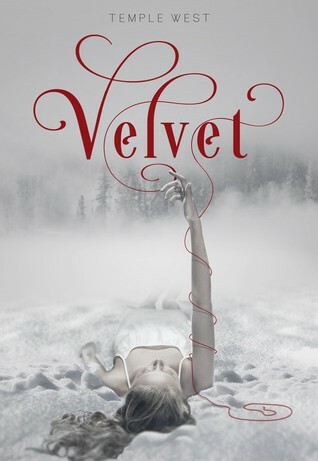 I adore Obsession and I am DYING to read Velvet and Blood Guard! I love bodyguard romances as well, there just aren't enough for me. Here are some of my favorites: When You Dare by Lori Foster, Mercury's War by Lora Leigh, Bonds of Justice by Nalini Singh, Beauty Dates The Beast by Jessica Sims, and An English Bride in Scotland by Lynsay Sands. 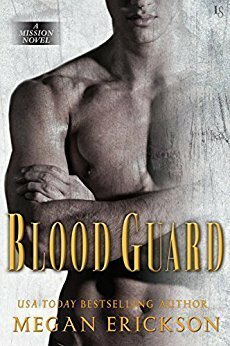 I really need to grab up Blood Guard, especially since I know how much you enjoyed it.